A strong dose of power for your gadgets! Gadgets give your life an extra boost. But gadgets receive a boost for high quality batteries! Many of our gadgets are powered by batteries. The quality of the batteries included with some products isn't great. 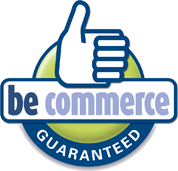 As we're a web shop we want to make sure you don't have to visit a physical shop to use our products. This is why we make the most common types of batteries available! You can add them to your basket while ordering or you can order them at a later date! 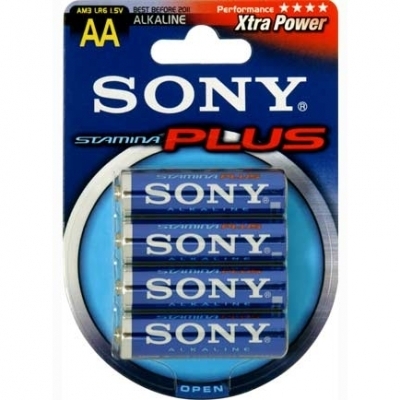 We sell SONY Alkaline batteries because we want to offer our client's quality. Both when it comes to gadgets and batteries. 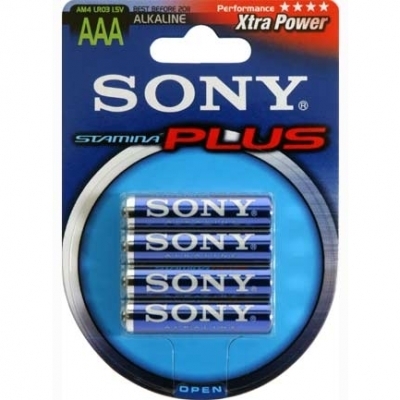 SONY Alkaline batteries are environmentally friendly and last longer than regular batteries.